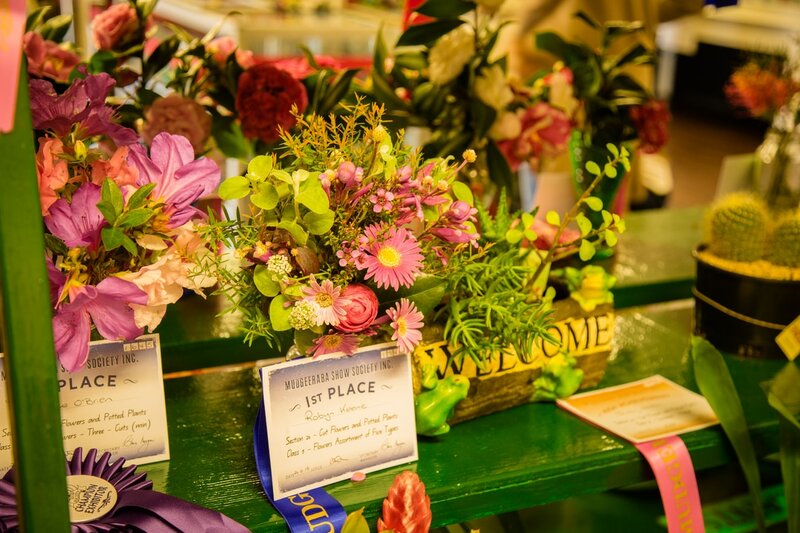 Get ready for the 2019 Mudgeeraba Show Pavilion! We are incredibly excited for the wonderful display of community talent across a wide range of sections. Please find the 2019 Pavilion Schedule below. N.B. The Pavilion entry fee is $1.50 per ITEM per CLASS. We can't wait to see you at the show!